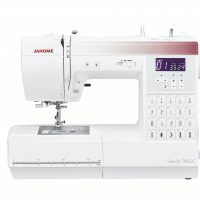 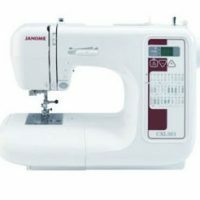 This machine has a longer space (11”) 280mm to the right of the needle to accommodate larger quilts and other larger sewing projects such as curtain making and bridal wear. 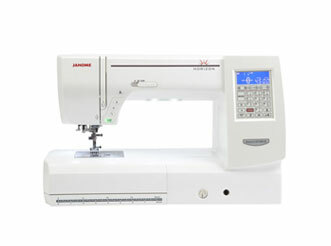 With 860 stitches per minute and a metal internal frame this machine will sew most projects. 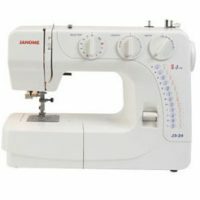 The 9mm stitch width will enhance most creative options. 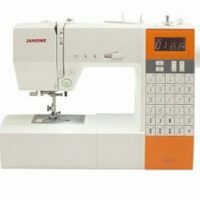 Comes with free motion foot, standard foot, darning foot, rolled hem foot, buttonhole foot, button sewing foot, dual feed foot, darning foot, zipper foot, blind hem foot, overcast foot and ¼ “ foot.